Get information about buying goods such as computers, furniture, supplies, and equipment. 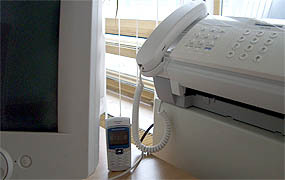 Computers and Technology: Includes computers, cell phones, software, and other items. Furniture: Includes furniture for offices, conference rooms, computers, lounge and reception areas, and outdoors.